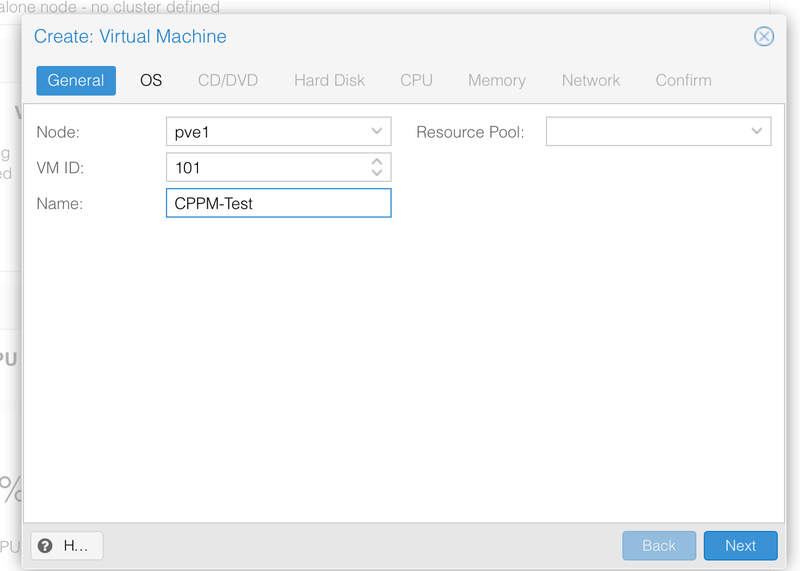 Since ClearPass version 6.6.2, we have support for KVM (Kernal-based Virtual Machine). 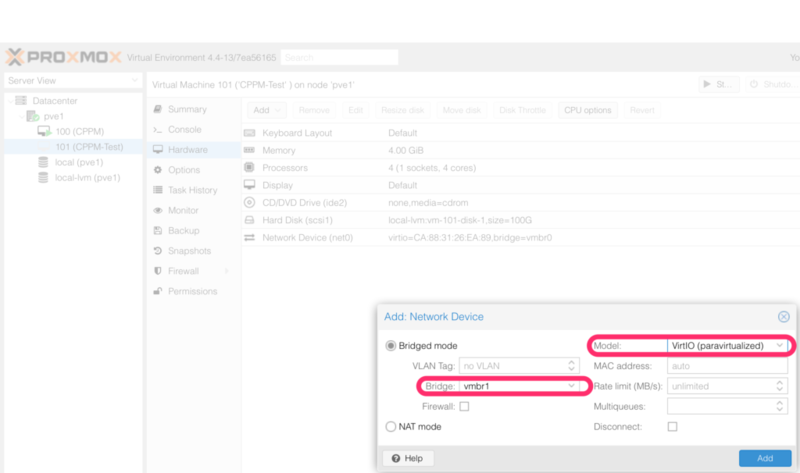 In this post, I show how to install ClearPass on Proxmox. Proxmox runs KVM based virtual machines but unfortunately do not use the tools from the installation guide of ClearPass. Nevertheless, follow this post to get it running. Running ClearPass on Proxmox is not officially supported by Aruba. Use it for testing only and expect limited support from Aruba. 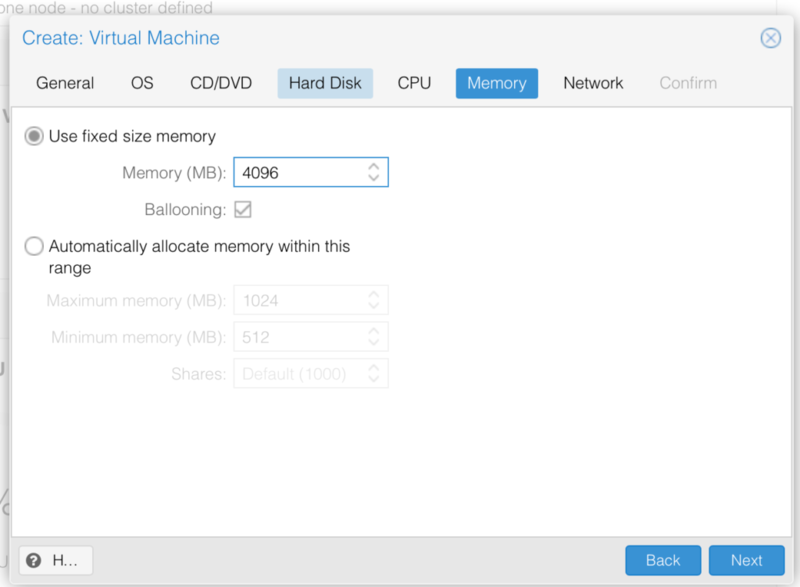 Run it on CentOS and follow the official installation guide to have a fully supported environment. 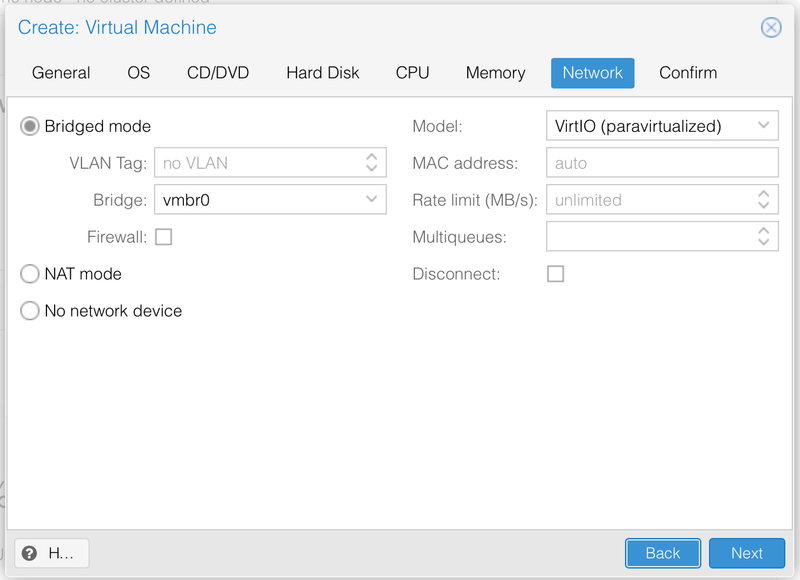 This starts the wizard to create the VM. Follow the wizard step by step and select the hardware accordingly to the appliance you install. Refer to the release notes for this information. The last page in the wizard is just the summary. Click “Finish” to create the VM. 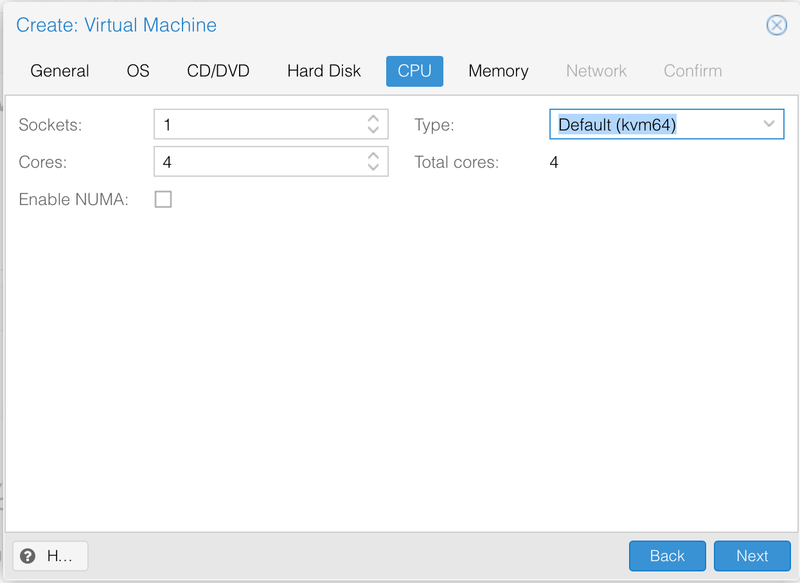 In this part, I add some additional hardware to the VM to make it consistent with the requirements. This time, it is the “Device” 0. Now, ClearPass has everything needed to get started. But wait a minute. We still need the install disk. 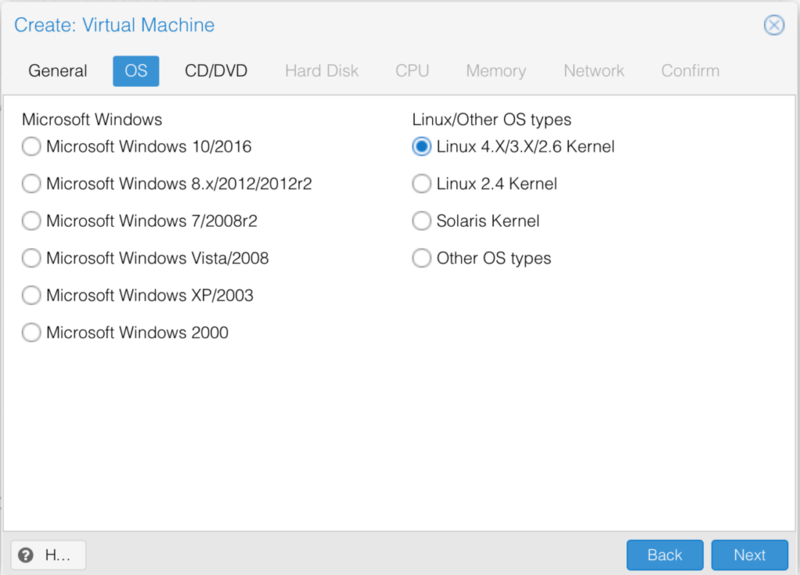 To install ClearPass in a KVM environment, you use a pre-defined install disk. You download this disk from the Aruba support page. 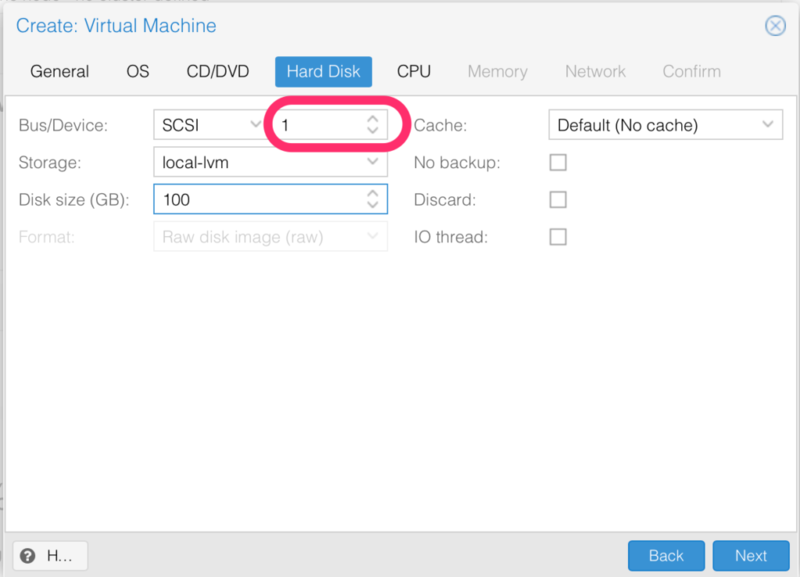 The last step for this post is to link the disk to the VM. If you are running your VM on *.raw images, this step is pretty easy. 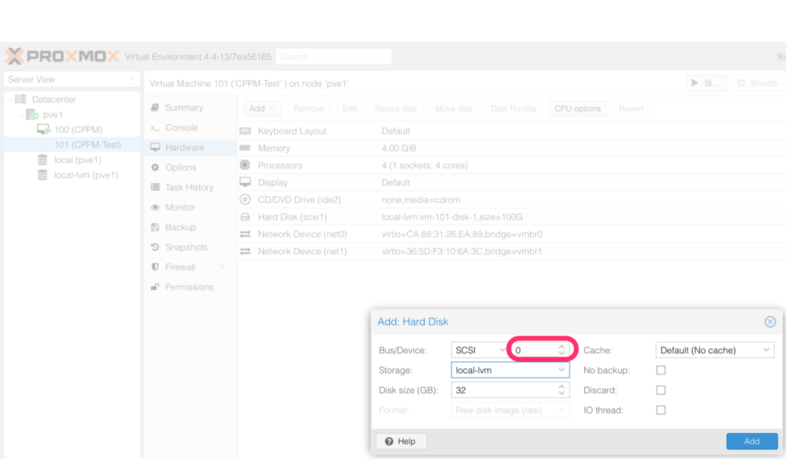 You simply need to replace the file associated with the disk on SCSI:0 with the file from the Aruba support portal. I do not describe this in detail. This can take a while. Depending on the speed of your disks. Which hypervisor did you prefer? Send me your answers and your opinion to this post via the comment function below.